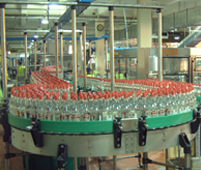 Bottling equipment is at the heart of Enterprise Tondelli activity. 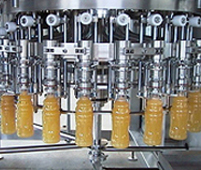 From craft beer to high speed juice lines Enterprise Tondelli specialise in supplying Beverage Bottling Lines all over the world. From single machines to complete turnkey factories. 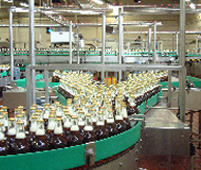 Enterprise Tondelli supply Can Filling Equipment for the beverage market from 3,500 cans per hour up to 72,000 cans per hour and all sizes between to meet your needs! 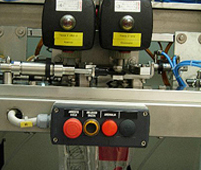 Either complete Canning lines or partial as required. 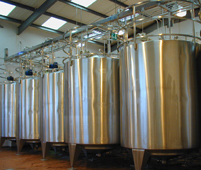 Our Brew Houses are designed by brewers for brewers. Breweries from 3Hl to 96 HL (2 to 60 bbl) and with a special modular system that allows the brewery to grow with up to 12 brews per day and with a malt saving of up to 15%. 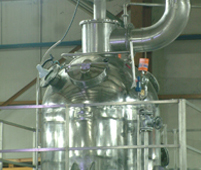 We can supply all tanks and services for a turnkey project if required. 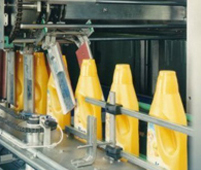 With our partners in Italy we deliver solutions for the packaging market including Shrink wrappers, Cartonners and Multipacking options coupled with palletising for an integrated end of line solution. 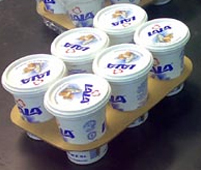 We service the beverage, food, cosmetic and detergent industries. 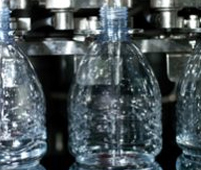 Since 1977 Enterprise Tondelli have been suppliers of services, solutions and systems integrators of specialist equipment designed to meet the production requirements of the bottling, canning and packaging industries. 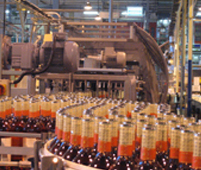 Working with our manufacturers in Italy, Enterprise Tondelli supplies packaging equipment and services to the soft drinks and beverage, spirits and water, brewing and wine, dairy and food, pharmaceutical and chemical industries..